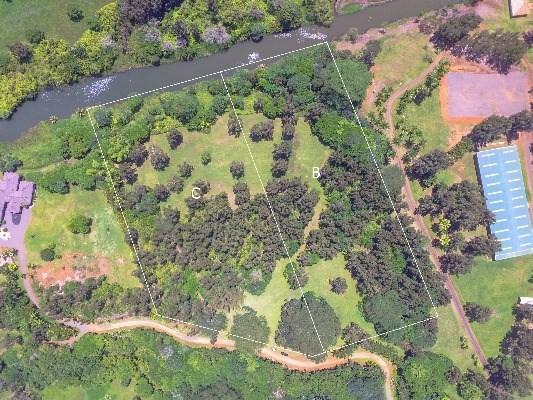 This exceptional parcel of land along the breathtaking Kilauea Riverfront has easy access for boating, or paddling. 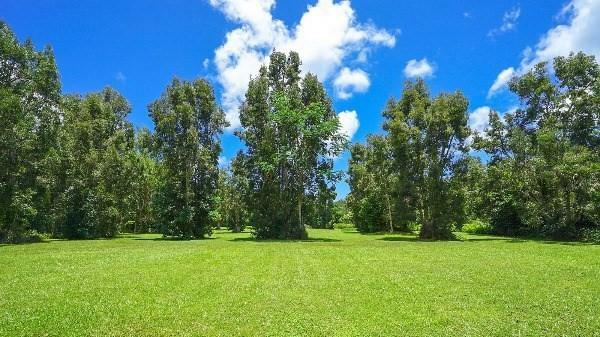 Laden with a forest of mature trees the 6.403 acres is zoned for a private home and any related farm buildings. Perfect for creating a family compound, or just your own secluded sanctuary! 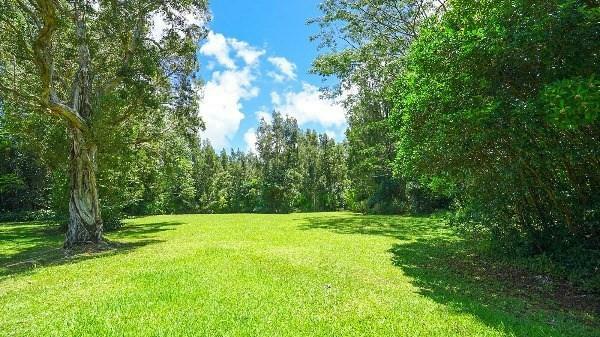 Entire property is only 7 minutes to the town of Kilauea for shopping and restaurants and other services. Ten minutes to the gorgeous Kalihiwai Bay for excellent swimming, surfing, and kayaking or paddle boarding up the river. Also close to Anini Beach for snorkeling or swimming year round, protected by a coral reef where waves break and create a perfect safe lagoon for kids. 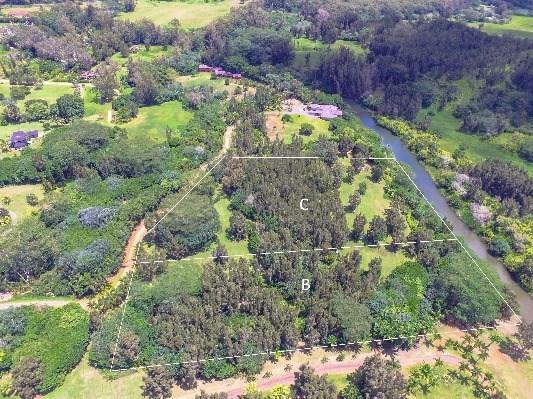 Having the River and gorgeous views at your doorstep is perfect for rowing a boat, standup paddling, or just sitting on your soon to be built lanai, deriving the benefits of tranquil water gently flowing and the silence of total peace and quiet. Property is completely private, off the beaten trail with a feeling of serenity throughout the acreage. Property is located above the Historic Stone Dam at Kalihiwai Ridge and nearby is the Silver Falls Horse Ranch. This land has much to offer, is manicured and ready for you to create the home you will envision once you are on the property.